Why it matters: It's the first time AT&T has discontinued customer service over piracy allegations since having shaped its own piracy policies last year, which is significant given it just became one of America's major media companies. Between the lines: AT&T owns a content network after its purchase of Time Warner earlier this year, an entity now called WarnerMedia. Content networks are typically responsible for issuing these types of allegations to internet service providers (ISPs) for them to address with their customers. A source said it's unclear whether WarnerMedia was involved directly in issuing piracy allegations in these instances, although it's possible. The details: A now-defunct industry Copyright Alert System used to be responsible for holding ISPs accountable for educating customers about the risks of pirating content. It's unclear whether AT&T ever terminated a customer's service when it was a part of that group, as opposed to lesser responses to piracy. AT&T, along with other ISPs, were forced to create and enforce their own policies after the group dissolved. Per AT&T's policies, customers that AT&T is contacting about discontinuing service would have received at least nine separate notifications with allegations of copyright infringement from content owners prior to taking action to terminate the service. 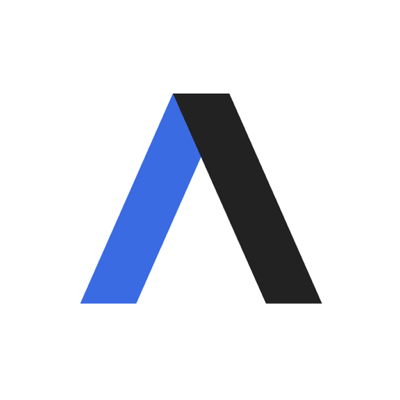 In a statement to Axios, AT&T says content owners — which could be TV networks, music rights groups, or another group involved in production — notified AT&T when they believed they had evidence that an internet connection controlled by the telecom company was sharing copyrighted material unlawfully. "Based on the notices we received, we identified the customer on the account and shared with them the information we received. 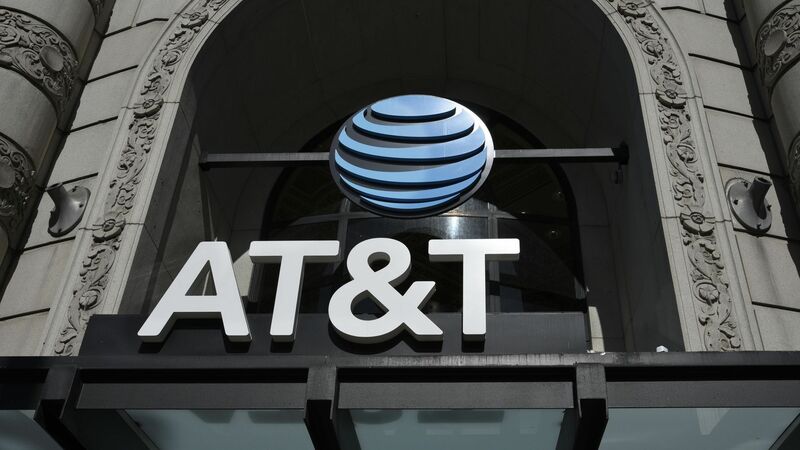 We also reached out to the customer to educate them about copyright infringement and offer assistance to help prevent the activity from continuing," said an AT&T spokesperson. The bigger picture: This is one of many complicated issues that is now surfacing in light of AT&T's historic $85 billion takeover of Time Warner in June. Last week, HBO went dark for the first time ever after a carriage dispute with Dish. Critics of the merger, include the DOJ, alleged that AT&T may have intentionally failed to come to an agreement with Dish, in an effort to steal Dish's Pay-TV subscribers. The bottom line: Very few copyright infringers ever get booted from their broadband provider, pointing to the severity of these cases and the number of steps at which the customer is told they are violating copyright before they are cut off from AT&T's service. Copyright infringers are often illegally pirating hundreds of hours of stolen content, not a song or two from their favorite band.